Acne is a common lesion which affects many teenagers and adults. 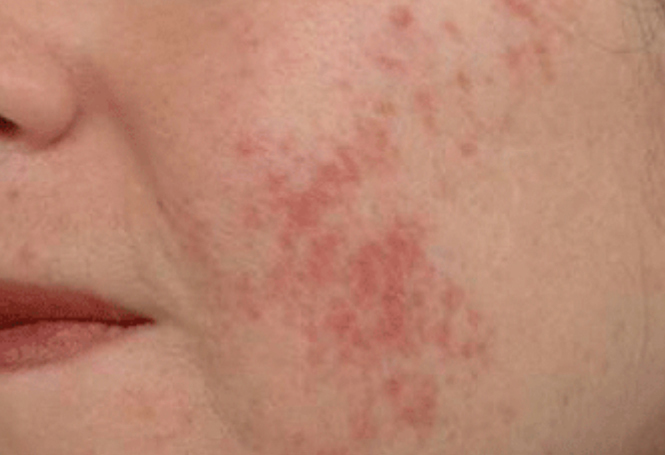 ClearSkin is a non-ablative laser that deeply penetrates the skin, causing thermal damage to the sebaceous glands, destroying P.acnes bacteria and reducing sebum production, whilst leaving the epidermis intact. Laser treatment for acne gives very good results. Harmony ClearSkin can diminish the appearance of acne scars by stimulating collagen renewal. The treatment is suitable for all skin types, has no side effects and achieves a smoother complexion with lasting results. Prior to treatment, a free consultation at our Bracknell clinic is carried out in which a medical history is taken to confirm suitability for treatment. There is also an opportunity for any questions you may have to be answered. 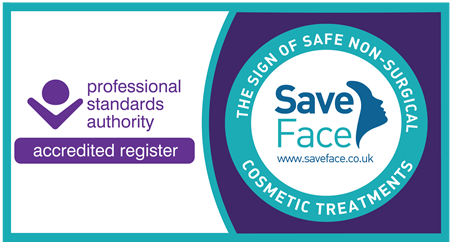 Before treatment commences you will be asked to give informed consent, and a small test patch will be carried out at least 24 hours prior to your first session. Contact us on 01344 482 882 to book your free laser acne treatment consultation today. 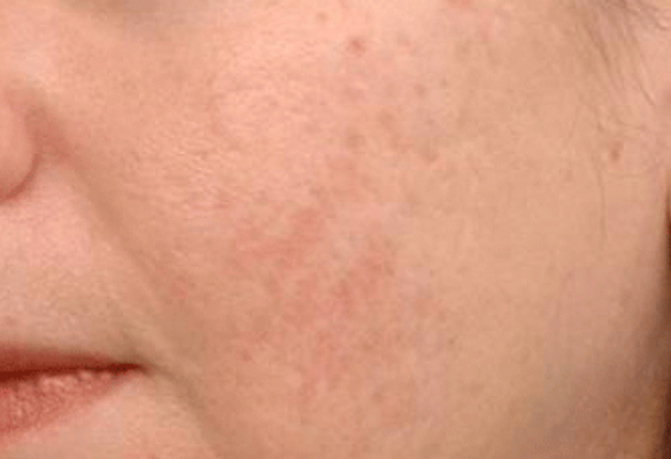 How does laser acne treatment work? 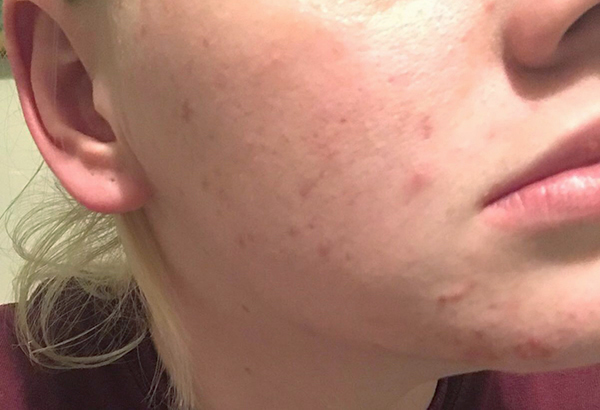 Am I suitable for acne laser treatments and how many will I need? Generally most patients will need 8 treatments over a 4 week period. Treatment is suitable for most people; however, prior to treatment a free consultation is mandatory during which a medical history is taken and an assessment of the desired treatment area is carried out. This will then allow the practitioner to determine suitability for treatment, how many sessions will be required and the expected results. 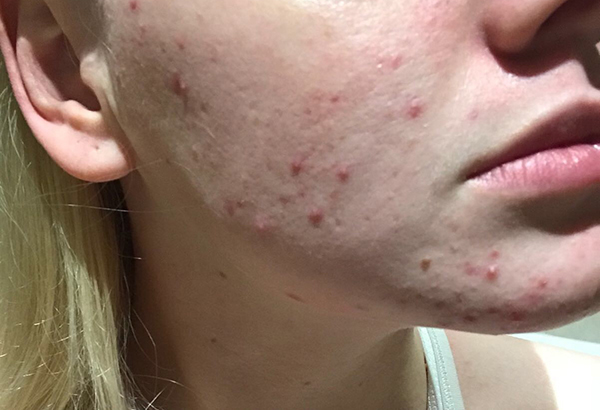 Recovery time for acne laser treatment? There is little or no downtime with this fast and effective treatment. However, there may be some mild redness on the skin. Curious to know more? If you have any further questions about Harmony ClearSkin Acne Treatment, don’t hesitate to call us on 01344 482 882.